History fires pupils’ curiosity about the past in Britain and the wider world. 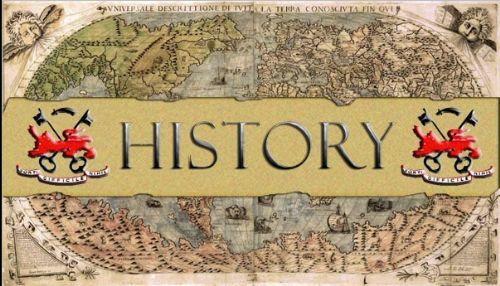 Pupils consider how the past influences the present, what past societies were like, how these societies organised their politics, and what beliefs and cultures influenced people’s actions. As they do this, pupils should develop a chronological framework for the knowledge of significant events and people. They see the diversity of human experience, and understand more about themselves as individuals and members of God’s world. What they learn can influence their decisions about personal choices, attitudes and values. Our History objectives are covered within a cross curricular topic eg the Titanic topic in year 3 covers ‘To order events in History in chronological order’. Teachers use an objectives checklist to ensure coverage throughout the year. 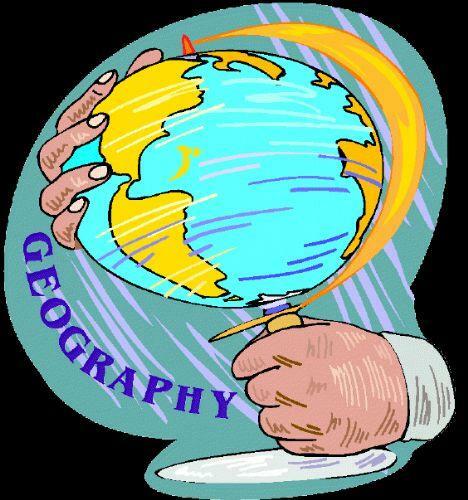 Geography is the study of people, their environment and the interaction between them. The children will use cross curricular themes as a means to explore and investigate the world. The study of places will mean the local environment as well as the wider world context. Themes will be used to investigate different aspects of the environment.